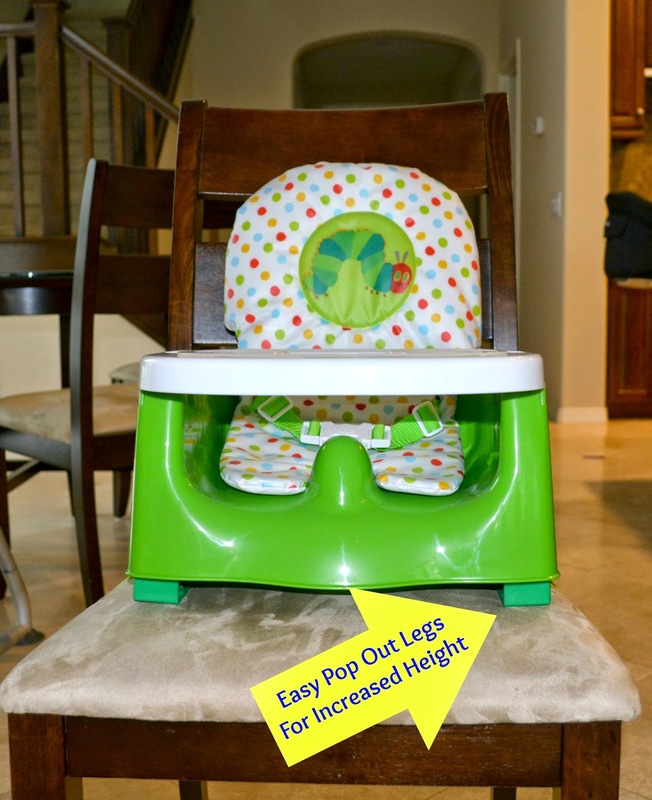 Disclosure: My friend Rita received the booster seat for review. All opinions are her own. My son is not great at sitting in high chairs. He’s always trying to climb out and even when I’ve fastened him in tightly, he will squirm, struggle and cry rather than just eat his food. He loves to sit on our chairs and laps and get comfy even during his meals. 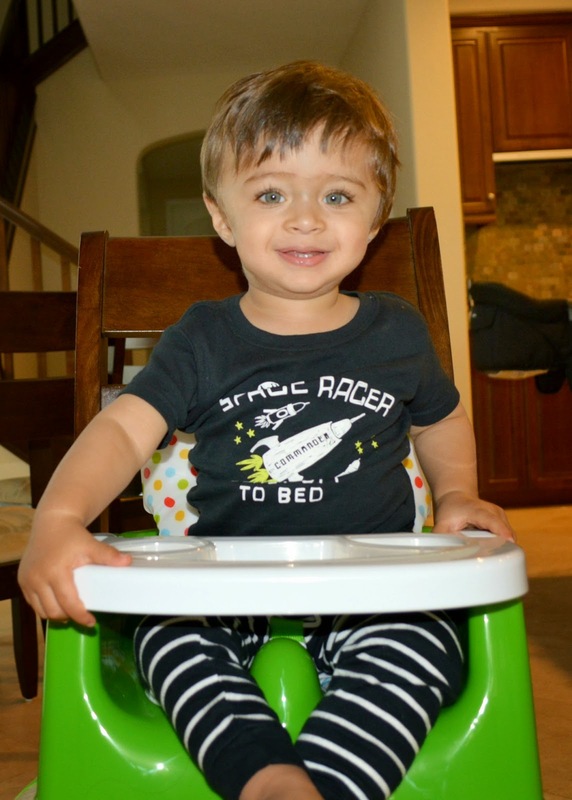 I’m so happy to have found the Happy and Hungry Booster Seat. 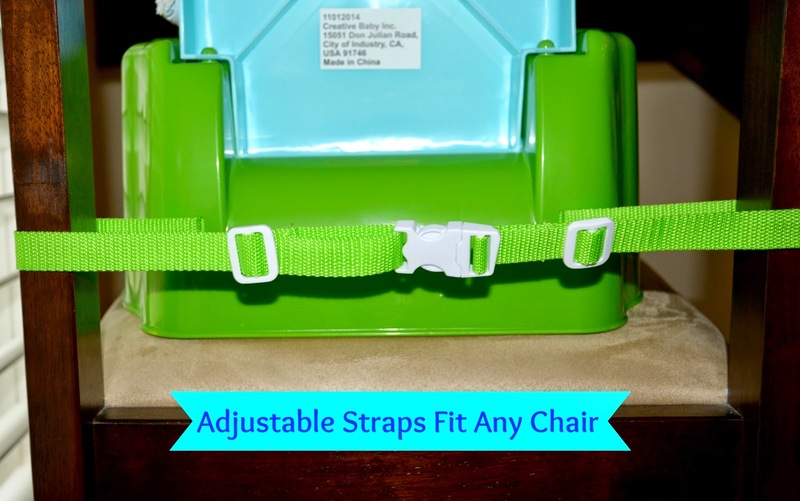 The Happy and Hungry Booster seat can easily be attached to any chair securely and with it’s simple carry handle it’s great to take with us anywhere we go. This seat is amazing in providing the best comfort for my little guy. It can be adjusted in height, reclines and has three tray positions, which all provide maximum comfort for whatever your baby’s size and preference may be. Plus it comes with a cushiony seat pad to give extra comfort than some of those plastic seat competitors. 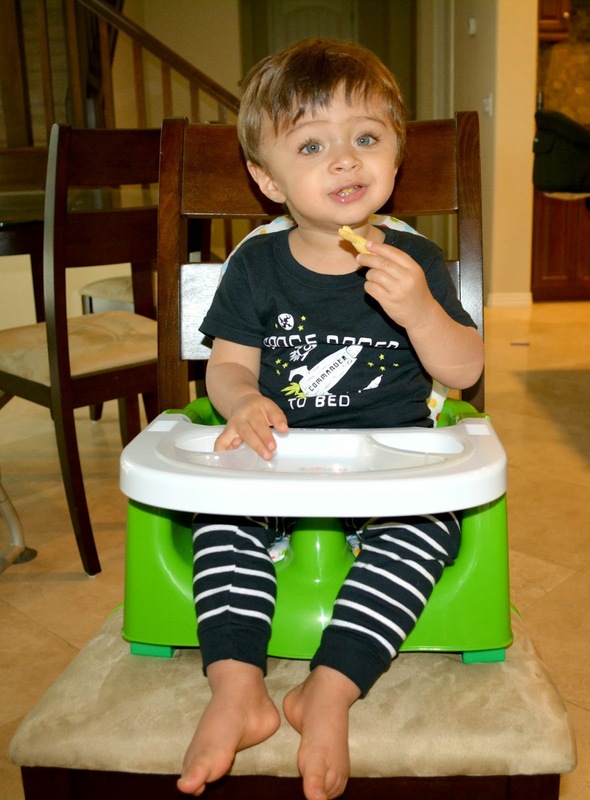 The Happy and Hungry Booster seat has become a way for my son to join us at meal times and feel “grown up,” and keeps us sane as we don’t have to struggle with him trying to climb out. 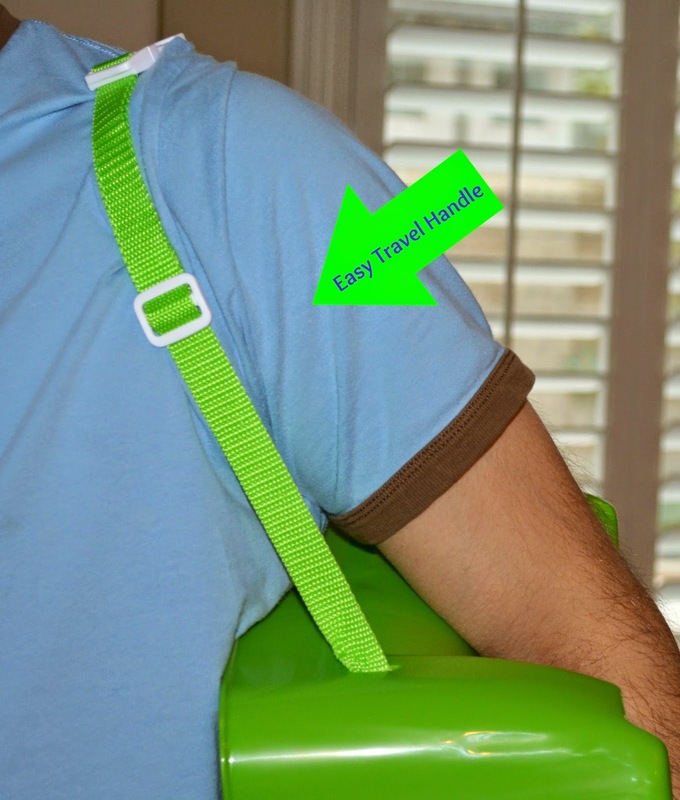 It comes with a 3 point harness for safety which he doesn't squirm out of and keeps me feeling safe. 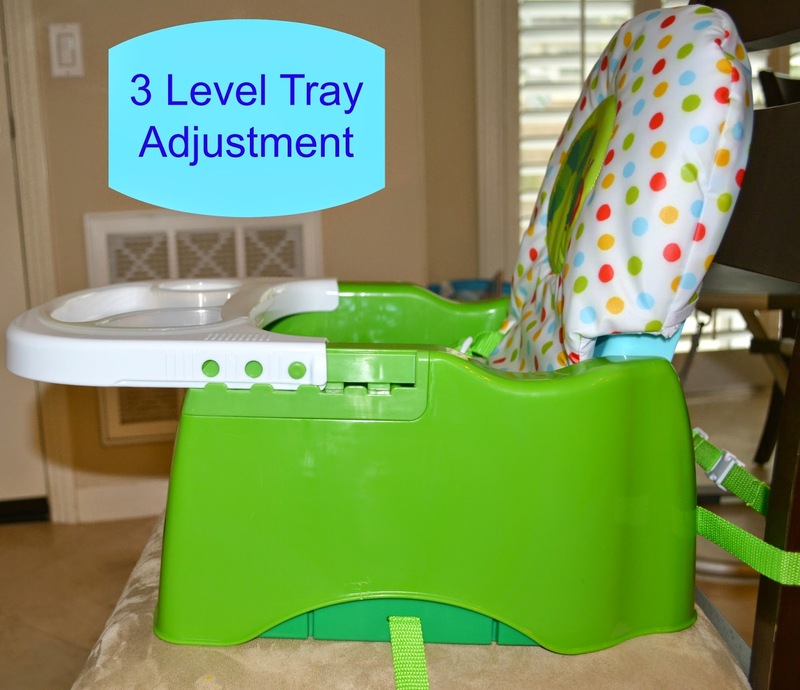 I love how easy it is to wipe clean and that the removable tray is dishwasher safe unlike his high chair. He loves the bright colors and the green caterpillar from one of his favorite books. 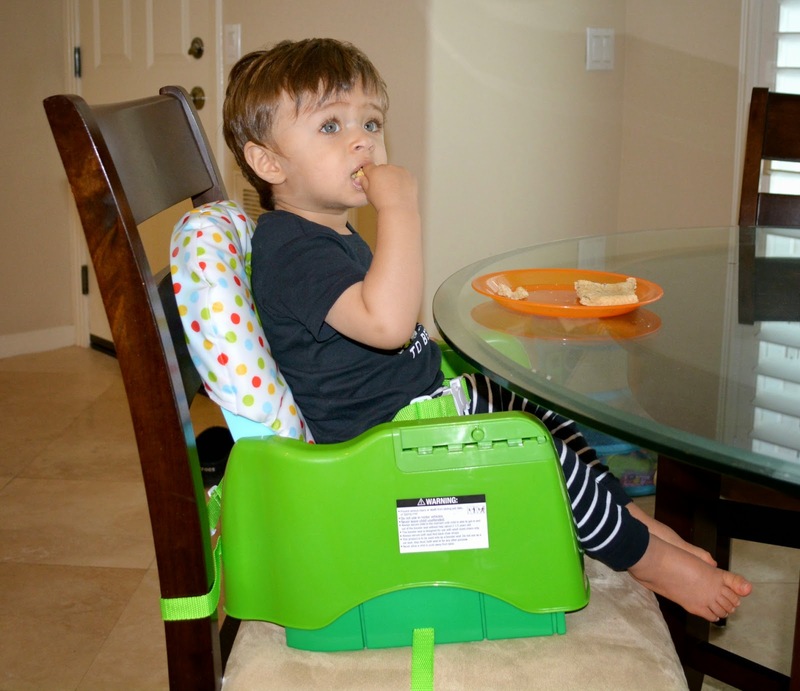 If you’re looking for an easy transportable way to keep your kiddo secure and comfortable during mealtime, I recommend giving the Happy Hungry Booster seat a try. 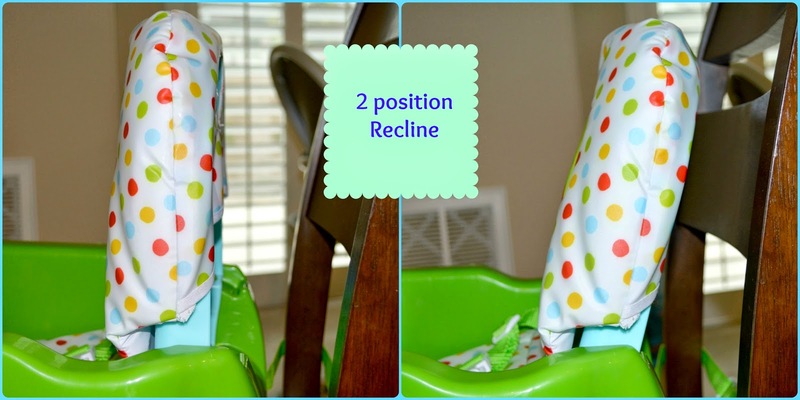 Unlike some of those pricey hooks-on-chairs that can only be hooked to certain counters or tables, this one can attach to any standard chair and it’s much easier to clean and use than most high chairs. Plus, it comes at a much more reasonable price than comparable products while doing a much better job for you and your kid. 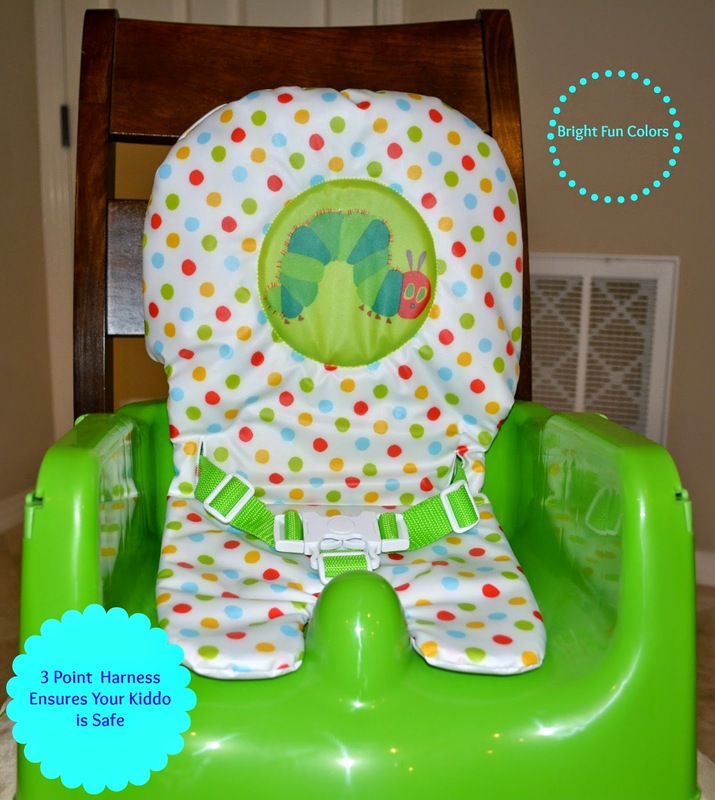 This is a very nice booster seat that can be adjusted for child and the colors are very pretty! My nephew needs a chair like this. This is a well made booster seat! I really like the colors. I'm sure my nice will be happy to have one like this one on her 2nd birthday. This is really nice and colorful, would have loved to of had one of these with my grandson. Cool booster seat! Does it come in purple?